The joys of researching and writing the centenary cookbook for the WI are increasing in unexpected ways to those I had anticipated when I took the project on last year. With a month to go until I deliver the manuscript, I’m sitting here at my desk surrounded by cookery books going back to the 1930’s and beyond. And as I dig into the past century of archive material, I have discovered a link via a recipe I am researching that takes me back through generations of cooks in my own family, and reminds me of just why I am a cook now. Today, serendipidously the day after Mothers Day, I’ve been going back over family cookery books to check out a recipe for a war time chocolate cake that I remember my grandmother cooking. 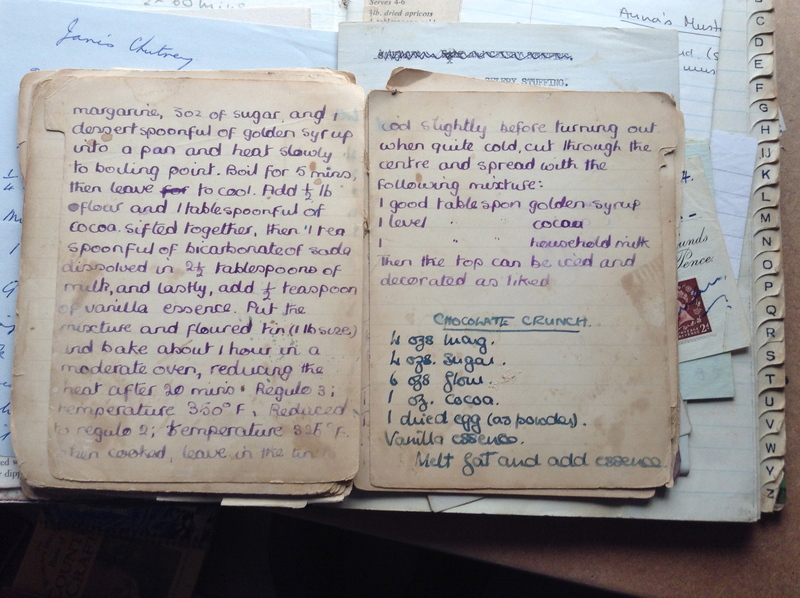 Before I started getting out the old books, I had already written it into the document using the version from the recipe scrapbook which I made back in 1979 when I was working at Good Housekeeping magazine. Today I have dug out my mother’s version of the recipe, written in her handwriting in her food-splashed fading notebook from which countless scraps of paper, with recipes collected from who knows where, are falling, and from which I remember cooking the cake as a child who was always in the kitchen baking whenever I got the chance. It’s a poignant search as it brings back such strong memories of my mother that I have to wipe away tears as I read. 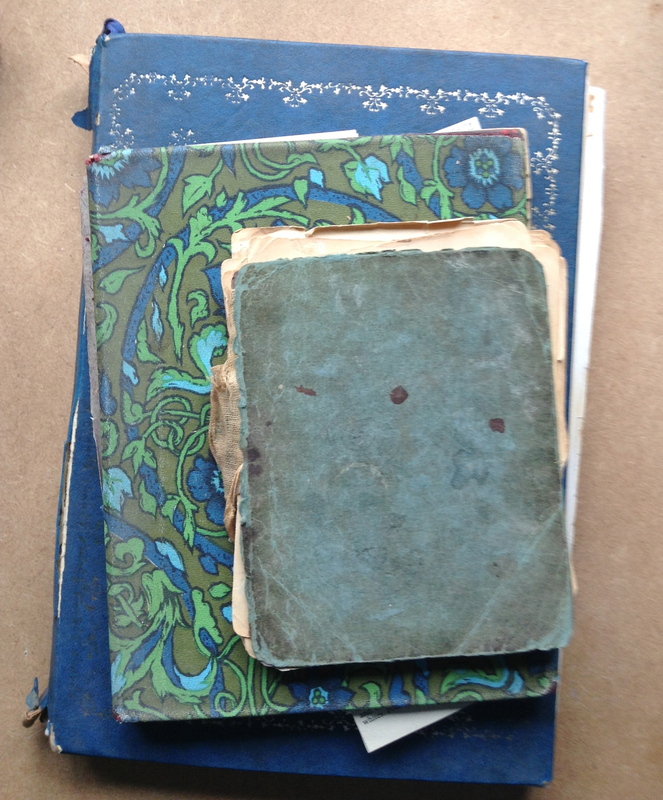 Leafing back through more old family cookery books which Mum handed over to me a year or two before she died, I find a small book of fading browning pages that is barely held together with its original glue. Carefully turning the leaves I realise it is all in my grandmother’s writing, and the first page I open is the very same boiled Chocolate cake recipe. And thanks to my research I realise that Granny was writing into this booklet during the war period, as her version of the recipe specifies “Household milk”, which I now know is how precious rationed milk was allocated. And I sit here and wonder at this link that brings the three of us together. The recipe was going to appear in the book I am writing but I had thought it came from the previous war. But now I know it is from the Second World War so will try to work it into the chapter 1936 – 1945 and so will pass the recipe on again to future generations. And my daughters will be able to follow the family history on in a very intimate and special way – by serving the same cake. But they may never write the recipe out on a piece of paper and so one special link will be broken. This entry was posted in Food history, Recipes and tagged chocolate cake recipe, family cookery, Household milk, Mothers and daughters, Mothers day, Wartime recipes, Women's Institute. Bookmark the permalink. Mary, I wonder if this was my mother’s recipe for what we called fatless, eggless, flourless chocolate cake that we had for birthdays during the war? 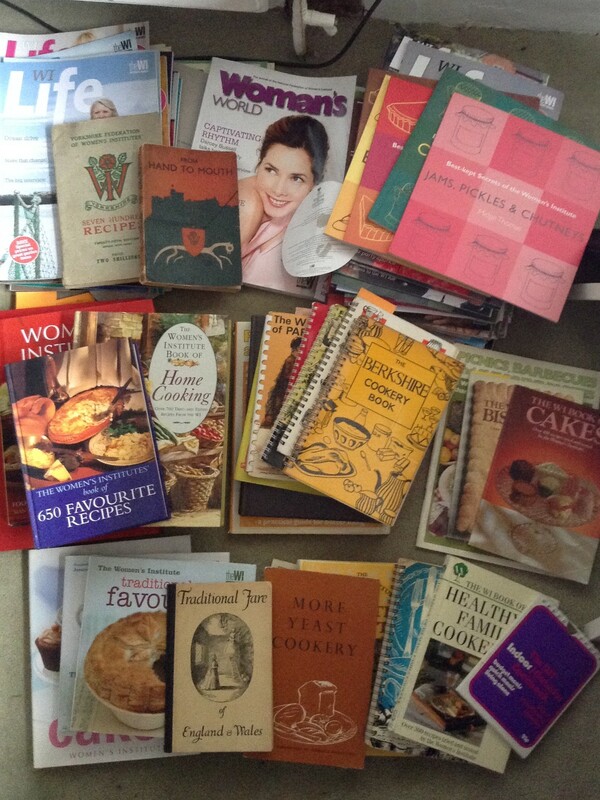 I must try and find her old recipe books so that I can compare. Looking forward to reading it. I’ll bring my grandmother’s recipe book along to the next meeting, Daphne, and we can compare notes. 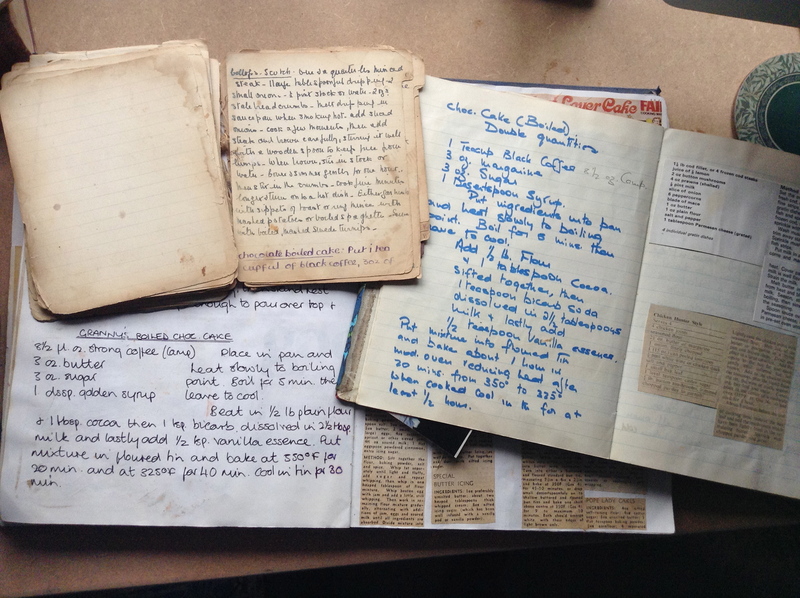 It would be lovely to have a recipe thread running through the book that shows how they bring people and their past histories together.